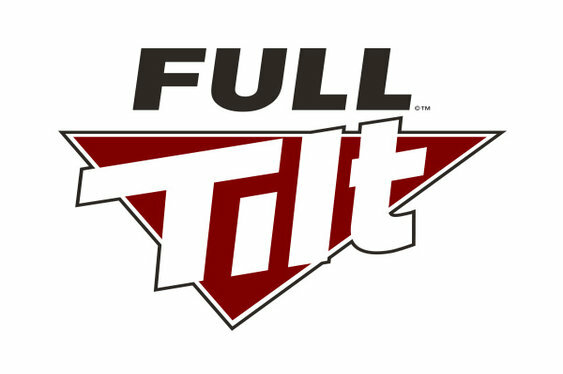 Full Tilt wants to help players get the most out of its platform and to do that it has appointed its first Player Ambassador in the form of Marc Kennedy. Having been a Full Tilt Black Card holder and someone that's logged thousands of hours on the site, Kennedy was seen as the perfect man to become the first bridge between the community and the company's head office. In his new role as Player Ambassador, Kennedy will work for and on behalf of players to ensure that any new initiatives are given proper consideration and won't affect their bottom-line. Moreover, he will be able to take any concerns, requests or proposals directly to Full Tilt HQ and work with senior members of the company to explore any credible ideas. Commenting on the appointment of Kennedy, Full Tilt's Managing Director, Dominic Mansour, said that it would give the operator a chance to improve its overall package and make it a more attractive proposition for recreational players. "Marc's addition to the team is a vital one, as we realise the importance of having a man on the ground while we reshape online poker to better meet the needs of recreational players," said Mansour. Adding to this, Kennedy himself explained that he was excited to join the team, but confirmed that his role won't be that of a "sponsored player", but as a conduit between Full Tilt's players and management. 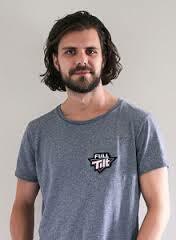 "My new role at Full Tilt is not to be a sponsored pro in the traditional sense; my job is to act as a Player Ambassador, working with the team on any changes to the product that may have an impact on players. I'm here to be their voice, and want to hear from all players, whether currently playing at Full Tilt or not, if they've any concerns they want me to raise with Full Tilt or with any ideas they have," Kennedy explained. During his tenure as Player Ambassador Kennedy will still be able to play on Full Tilt and he won't have access to any confidential information; however, he will be at various Full Tilt events and produce regular articles and Twitch content for the site.